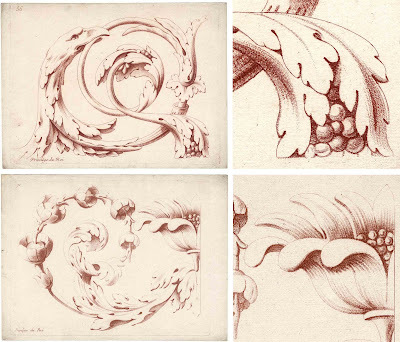 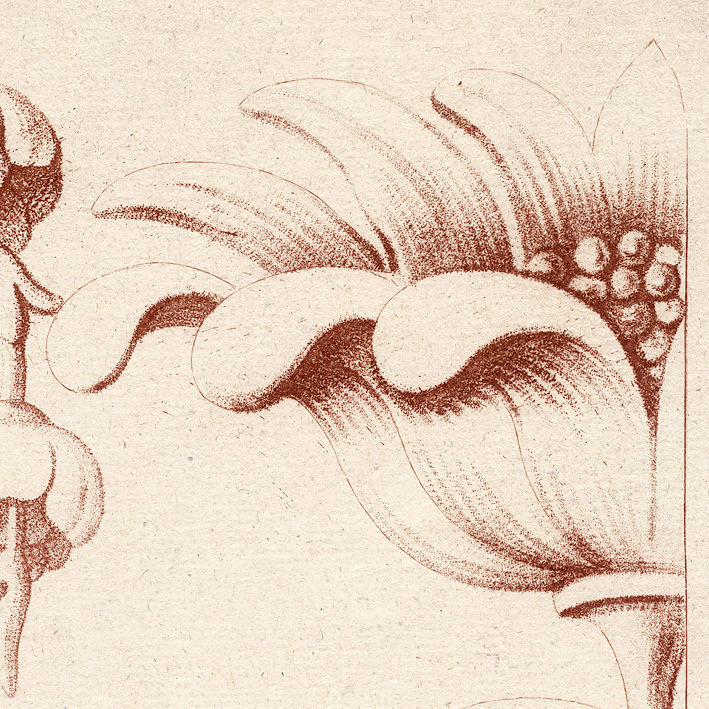 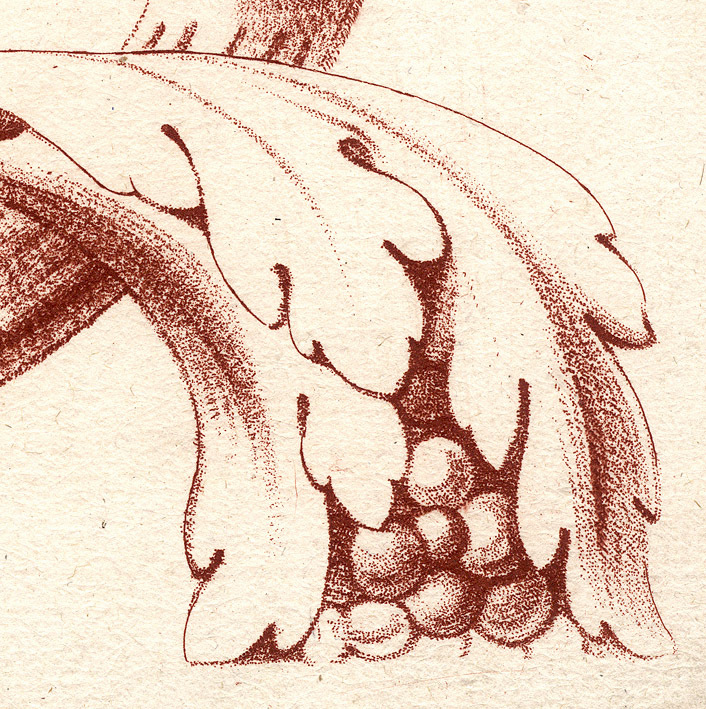 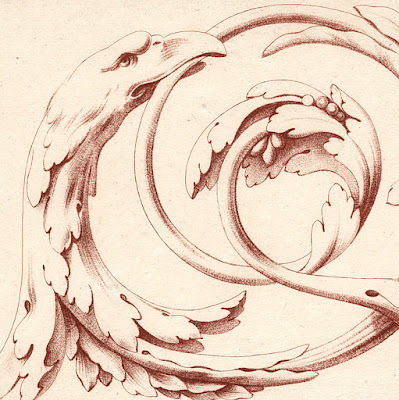 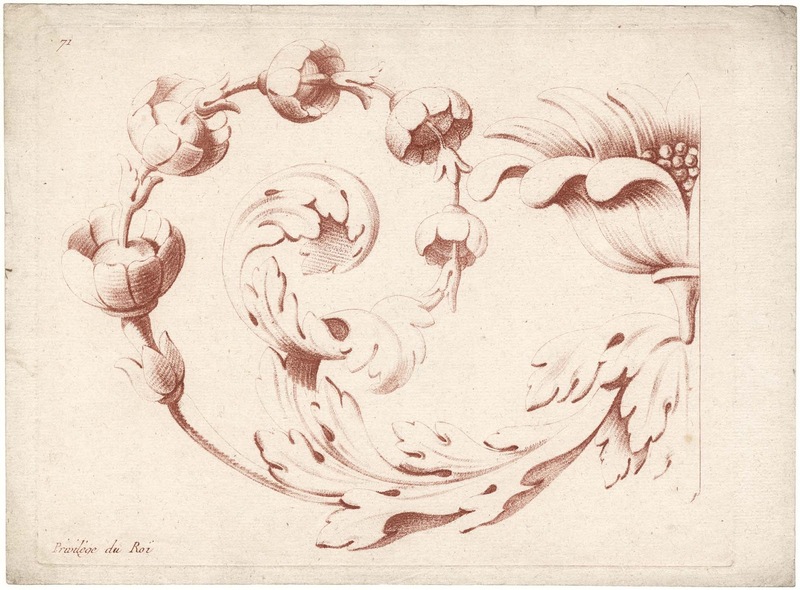 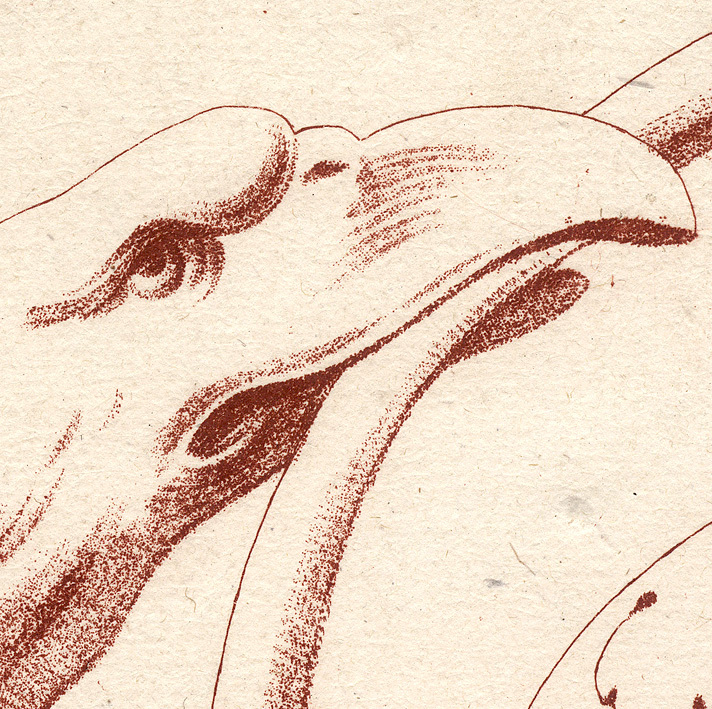 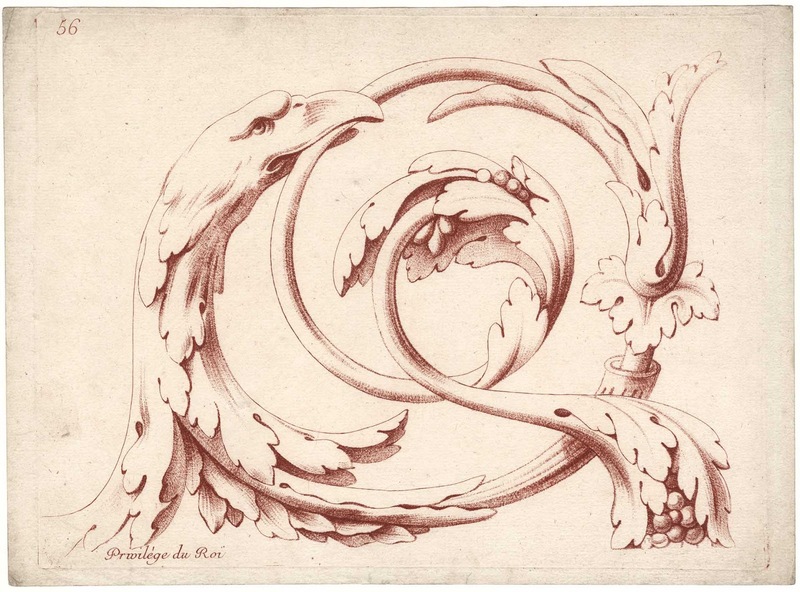 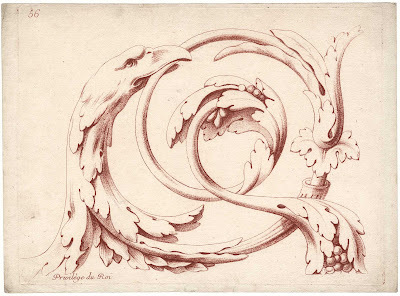 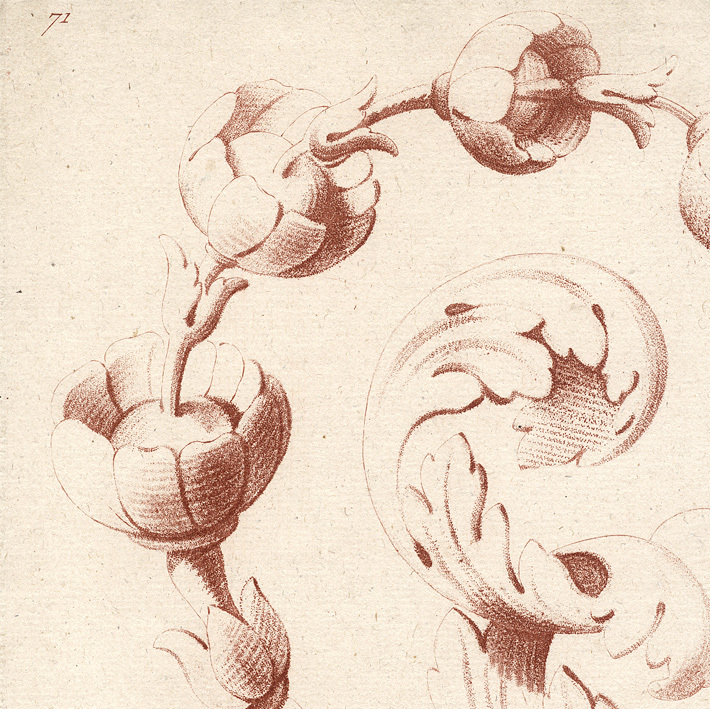 Unidentified artist but most probably Jean-Baptiste Lucien (c.1748–1806) after the design by André-Louis Caillouet (c.1778–1817), published by Jacques François Chereau (1742–94). Condition: prints are strong impressions with margins in very good condition for their age (i.e. 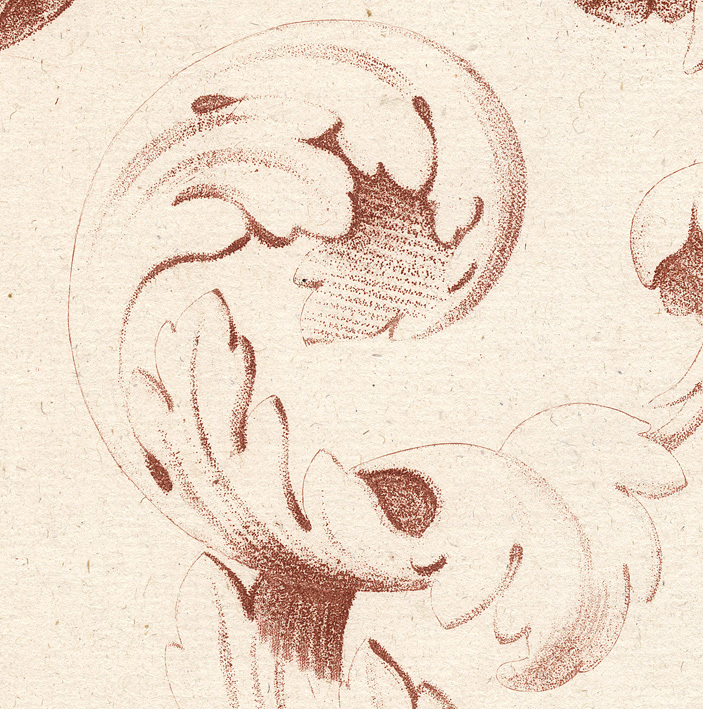 the sheets have no tears, stains, holes, folds or foxing). 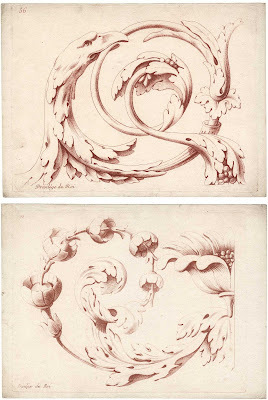 I am selling both of these original crayon-manner stippled engravings for the total cost of AU$128 (currently US$111.93/EUR101.45/GBP86.51 at the time of posting this print) including postage and handling to anywhere in the world. 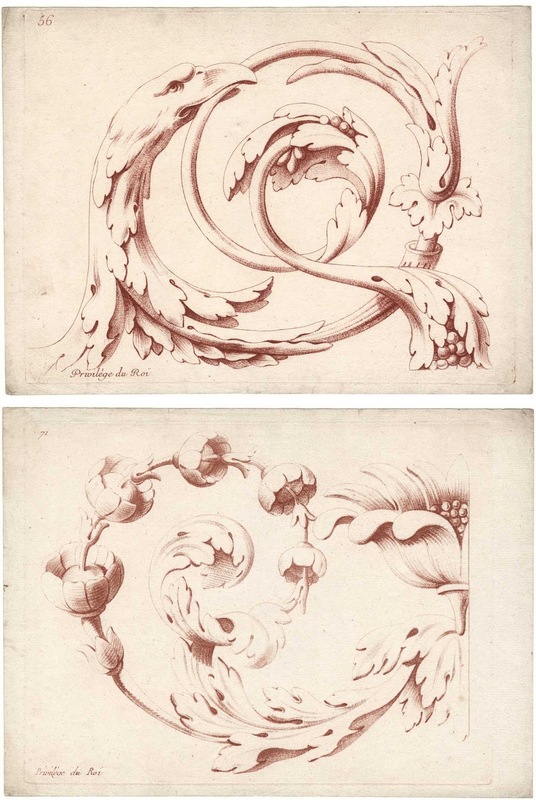 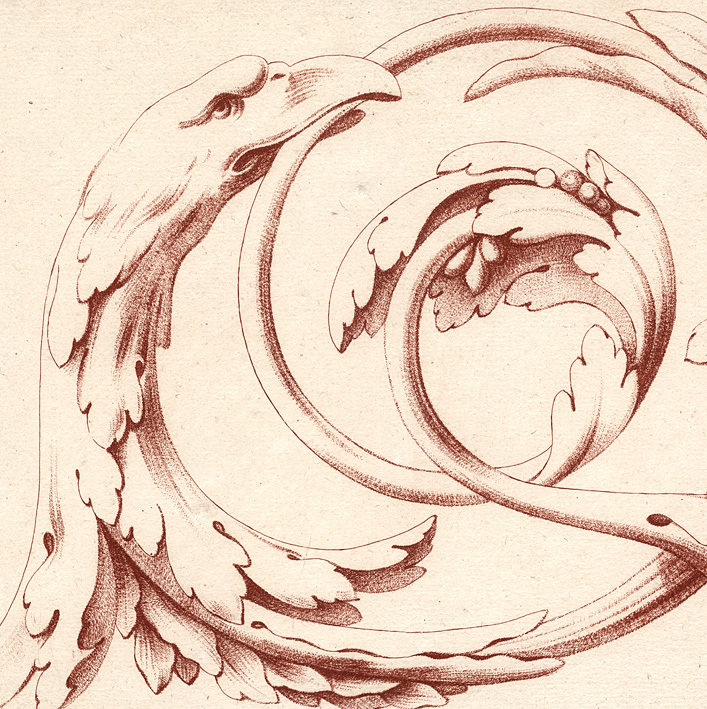 If you are interested in purchasing this pair of beautiful ornamental designs, please contact me (oz_jim@printsandprinciples.com) and I will send you a PayPal invoice to make the payment easy.